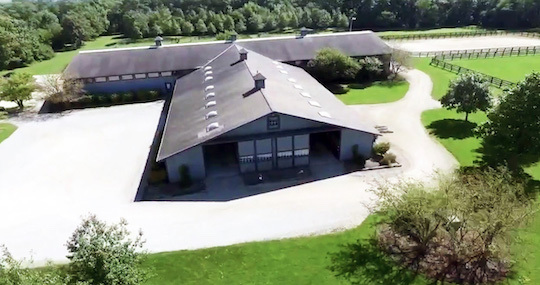 Dooley Farms in Crete, Illinois is a dream equestrian estate for sale. 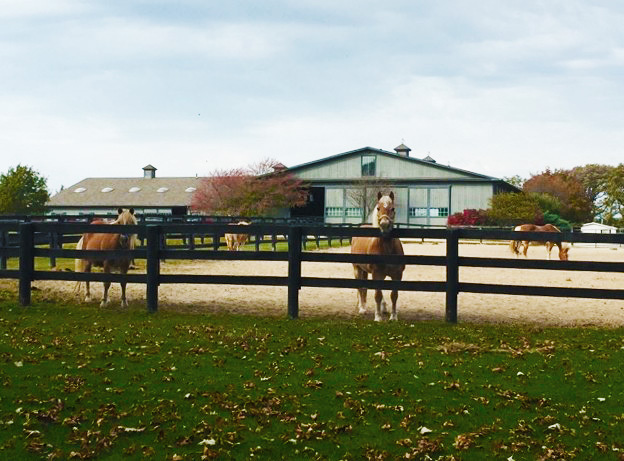 Crete, IL - November 15, 2017 - Dooley Farms, located in Crete, Illinois, is a magnificent equestrian estate that offers 120 acres of luxury, approximately four miles from the new HITS Balmoral Park. The main home is 4 bedrooms and 4.5 baths, just begging for guests with 5,035 sq ft. The kitchen has two stove tops, a Subzero double fridge, two dishwashers, a walk-in cooler pantry and plenty of room for dining. 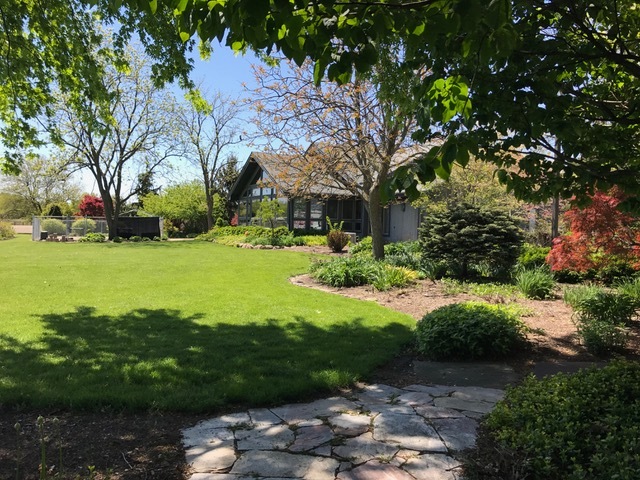 Included in the large open-concept home is a 4’ tall Key Lock Safe, skylights, back-up generator, large dog run, multiple entertainment patios, pool, Thermospa and fire pit. When entertaining outside, you will enjoy a built in BBQ, endless gardens, Koi pond, fruit trees, vineyards and nursery. There is even an organic asparagus garden. Luxurious 5,000+sq ft main house is perfect for entertaining. Your guests will enjoy a 2,065 sq ft guest home with 3 Bedroom, 2 Bath with third bath plumbed and ready in lower level with ejector pump, basement and a two-car garage. In addition, there is a beautiful 1800 sq foot manufactured home that serves as a lovely space for farm help or additional guests. The 120 acres includes pond, 40 acres tillable, vineyards and fruit trees. A 40-Acre tillable farm grows corn and soybeans; you can even grow your own hay supply. The farmer for the acreage has been with the farm for 40 years, and is happy to keep farming for this turnkey program. In your downtime take a stroll through fruit trees or even the grape vineyards. Even the kids will enjoy their very own playhouse fit for royalty with a kitchenette and two lofts. 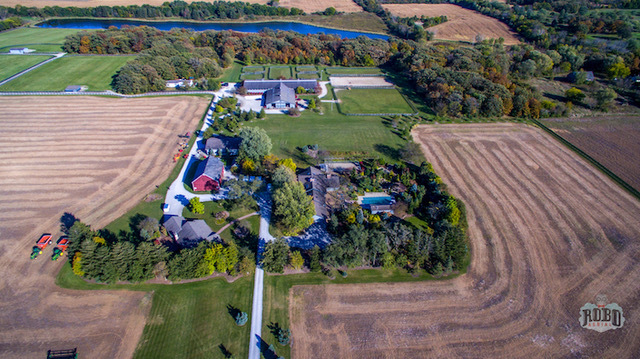 The farm is for sale for $3.5 million. 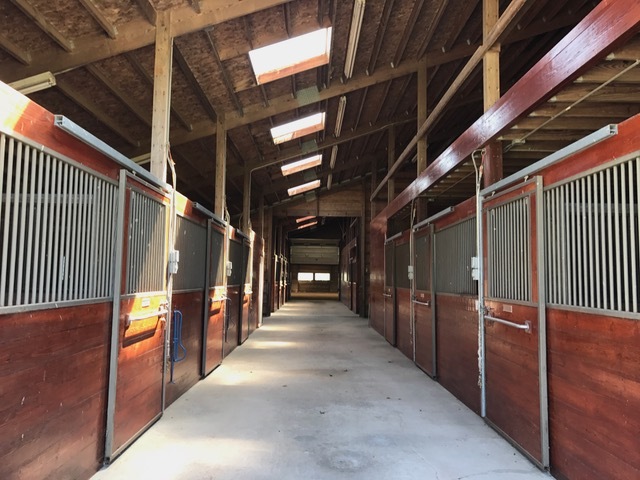 If you are an equestrian enthusiast or just looking for the next special property – this is for you. For more information, video and photos visit www.dooleyfarms.com or call (708) 546-9465. Tell them you saw it on Chicago Equestrian!